Let us celebrate this day with happiness & joy remembering the freedom fighters who sacrificed their lives for our country. 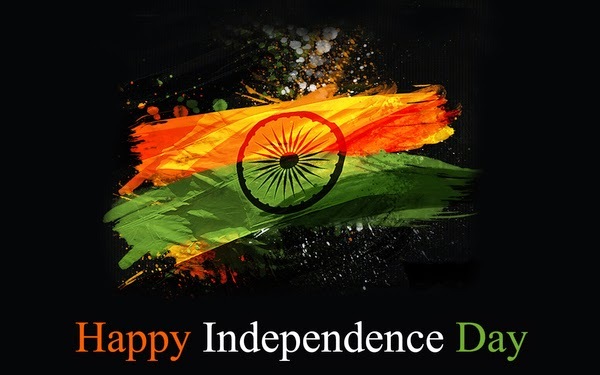 Diva Likes wishes all the Indians "Happy Independence Day" on this grand occasion. Do have a look at this special short film "I Am That Change" for Independence Day. Let's be the change we want to see in this world and work towards a better India!